Maya Talisman Frost is a mind masseuse in Portland, Oregon. Through her company, Real-World Mindfulness Training, she teaches playful and powerful eyes-wide-open ways to get calm, clear and creative. 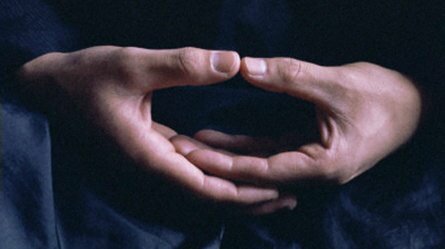 To read her free special report, "The Dirty Little Secret About Meditation" visit MayaFrost.com.